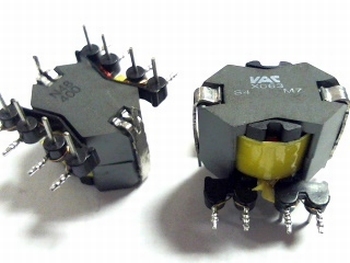 NTM4 Neutrik 10000 ohm Audio Transformer 1:4. 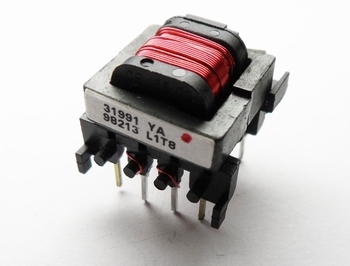 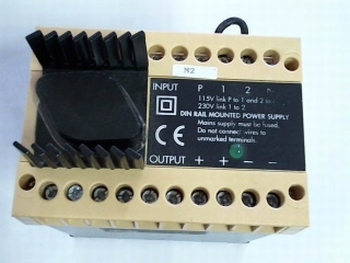 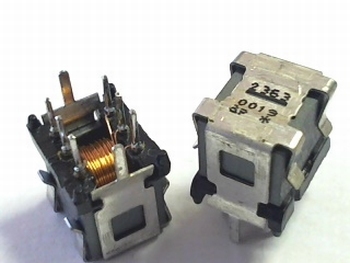 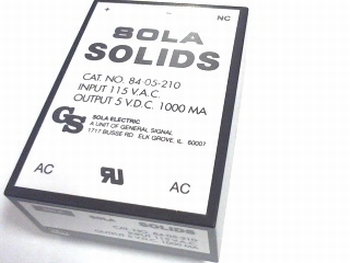 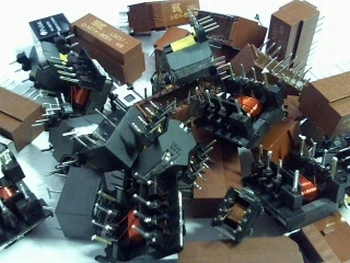 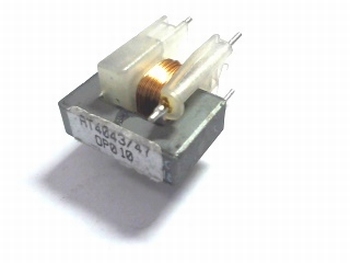 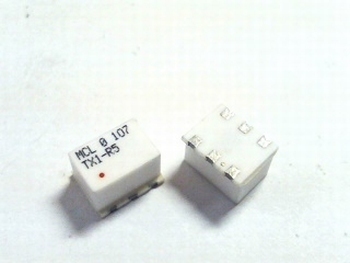 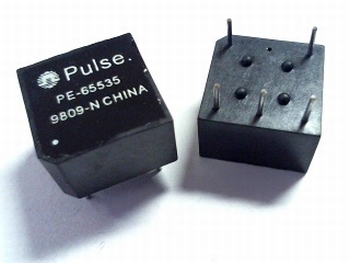 Transformer Sola Solids type 84-05-210. 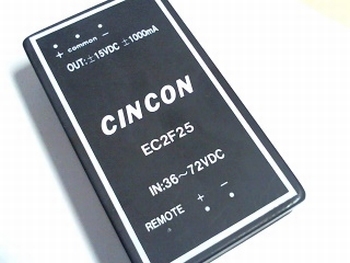 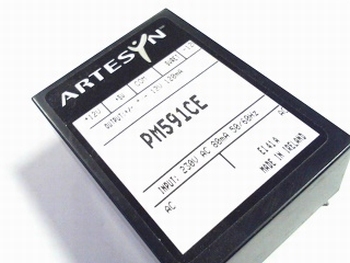 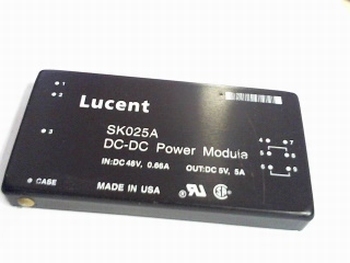 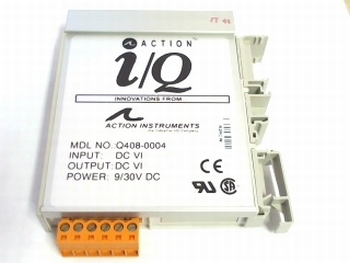 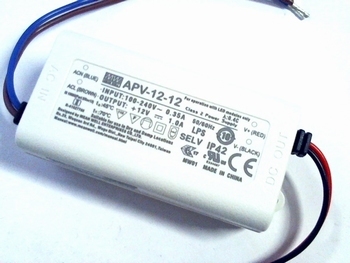 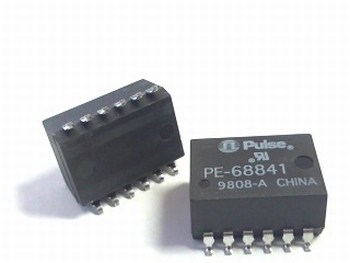 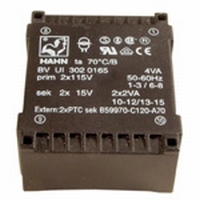 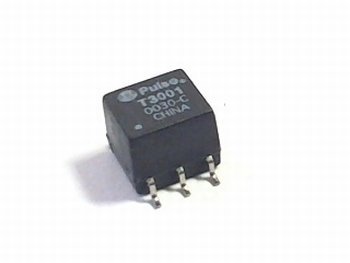 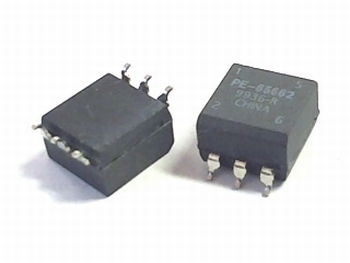 Action Instruments DC Input Module Q408-0004 9/30VDC.